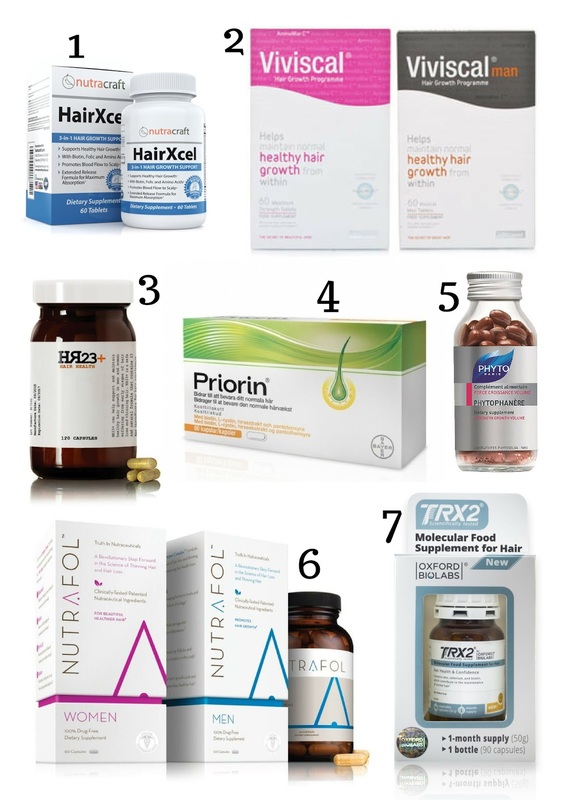 If you are contemplating using supplements to treat your hair loss, then always make sure you know what you are buying. 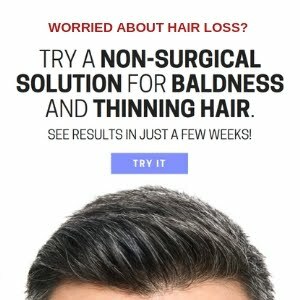 There are a lot of scam artists out there, particularly in the hair loss market, therefore you should always research a product before committing to purchasing it. 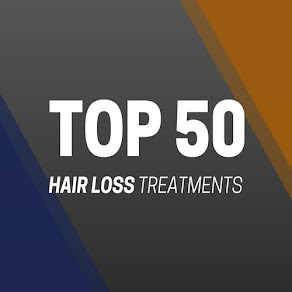 So, to make your life a little easier, in no particular order we have listed the top seven hair growth supplements on the market for men and women who are battling with balding and thinning hair. Prevent breakage, hair loss, hair thinning, and thin, dull hair appearance by strengthening your hair follicles! 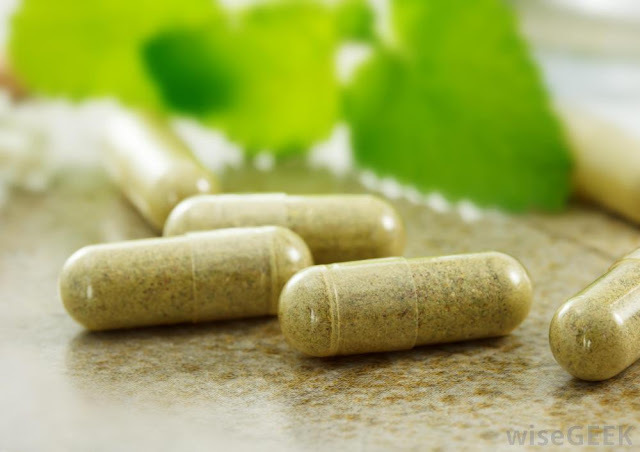 This herbal supplement is a natural remedy that’s ideal for both men and women. This supplement contains a good mix of vitamins, minerals and herbs including Pygeum Africanum and grapeseed extract that help block DHT. This Natural Supplement can enhance the healthy appearance of your hair and enhance the health and appearance of skin and nails, PLUS providing prostate support. Viviscal is suitable for anyone seeking thicker, better, healthier looking hair AND specifically for those who want to experience the benefits of science without the side effects of a drug. Take Viviscal supplements proactively at the first signs of thinning to promote healthy hair growth from within. This multi-vitamin formula contains a crucial blend of popular hair beneficiaries that can support hair growth and prevent the fall of hair. HR23+ is an oral hair health capsule that is made from 23 key active ingredients that can slow down hair loss and thinning hair. This potent yet safe supplement contains the well renowned hair and nail growth agent, Biotin, coupled with the DHT blocking property Saw Palmetto. The key ingredients in this capsule creates a potent mix that work in conjunction with each other to provide hair follicles with an effective solution for early stages of baldness and thinning hair in men and women. You may have decided to take PRIORIN® to improve hair growth and keep your hair healthy from the inside. This potent supplement is designed to stimulate hair growth and block the pattern of baldness in men and women. PRIORIN® contains the following nutrients: Millet extract, Calcium pantothenate, L-cystine and Biotin. Specialists in hair care and treatments, Phyto have developed the Phytophanere dietary supplement to treat adnexa (e.g. hair, nails etc.). This contributes to healthy hair growth. Phytophanère delivers a treatment of vitamin B6 contributing to the proper synthesis of cysteine. 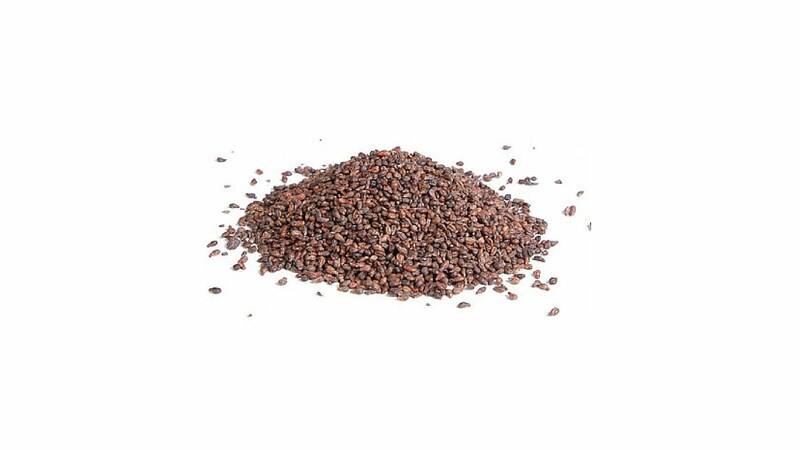 This amino acid, which is also in the composition of keratine, is an indispensable element in hair pigmentation. 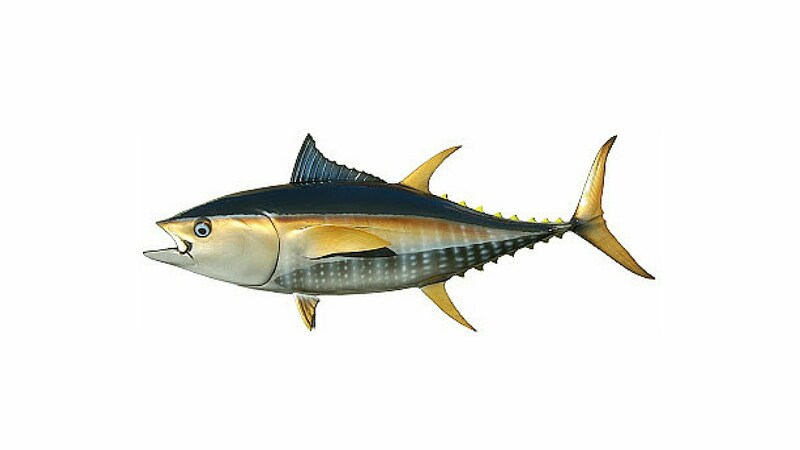 Zinc, contained in this supplement, ensures healthy hair and nails. Phytophanère is rich in borage oil, an essential fatty acid. Nutrafol supplements for men and woman contain clinically proven ingredients to combat the underlying causes of hair loss, thinning hair and poor hair health. 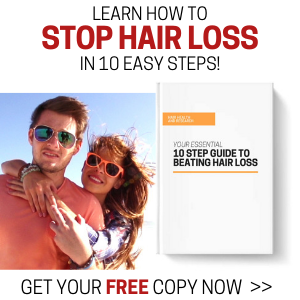 One ingredient alone is clinically proven to significantly lower hair damaging stress hormones. This dermatologist recommended nutraceutical promotes thicker, healthier hair from within. Conveniently delivered in the interval of your choosing. This supplement(s) is sold at the best salons, dermatologists & plastic surgeons in the USA. Developed Oxford BioLabs and released to market in 2011, TRX2 has already become one of the leading supplements in the hair loss market. Based on a theory of potassium channels, this unique supplement is safe, free from side-effects and suitable for both men and women to use.